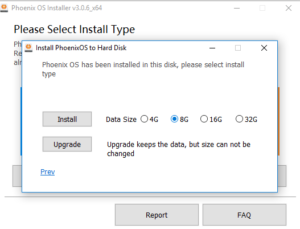 Phoneix os is the one of the best android emulator which runs many android games.The first tool you need is phoneix os .Do not download it from its official site because there are langauge problem . We gonna fix it by replacing its modded version. Download phoneix os from here. 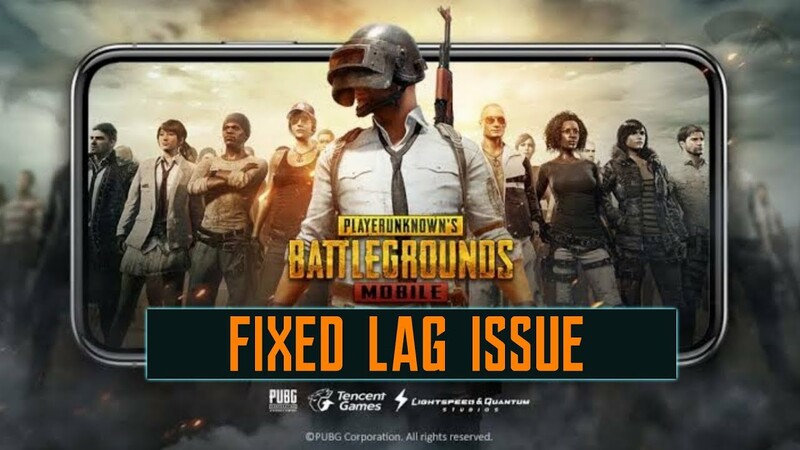 If you only install Phoneix os also you can run PUBG mobile smoothly.There are many bugs like microphone problem. So you cannot communicate with friends over games ,langauage was chinese , playstore and launcher used to crash oftenly. By removing all these bus Phoneix os Roc version was developed. Download Phoneix Roc from here. 1.Firstly, I consider you have downloaded both Phoneix Os and its Roc version. 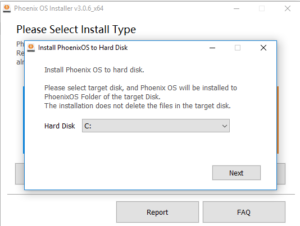 2.Install Phoneix os Installer. Then select Install. 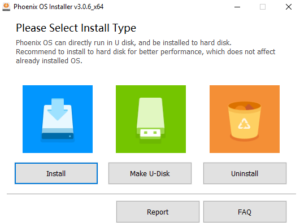 3.After that you press install you can choose in which drive you want to install. You can install in any drive. But I recommend installing in C drive and press Next. 4.Then you are asked how much GB of storage you want to give. I recommend of 8GB. 5.Then Press install. Installation will take time. After the completion of installation a dialog box will come. Do you want to reboot Phoneix os Now? Choose Remind me later. 6.You get ROC version as disc image file. 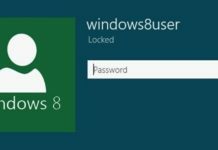 You need to mount it.For windows 10 user there is mount option like this and you can directly mount. For other users than windows 10. Use winrar or 7zip to extract the iso. 7.In the extracted folder or if you have mounted you see these files and select initrd,kernel,system,ramdisk and install and copy it. 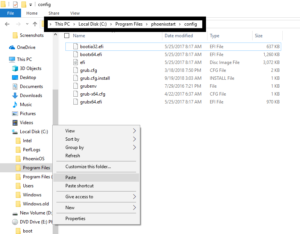 8.After you have copied open local disk C you see folder Phoneix os open it and paste there.It will ask for replace the files in destination Press Yes. 9.Again we need to go to mounted or extraxcted folder. 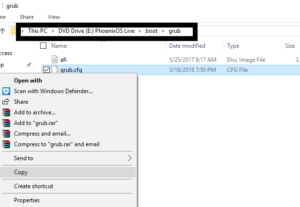 After that you can see boot folder then you see another folder called grub open up.Now you need to copy grub.cfg. 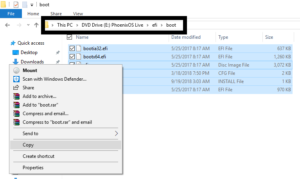 11.Now again we move to mounted or extracted folder PhoneixOs Live >EFI folder>Boot folder then you see files copy them all. And paste in previous location ie. C>Programfiles>Phoneixstart>Config and paste it. To sum up you are all done. As I have already said you may see more files in my screenshot than your device because I have already installed it. Now its time to boot into Phoneix os.There is Start Phoneix os icon in your desktop.Run it and it will boot into phoneix os. During start of phoneix os it may take time have some patience. Now install Pubg from playstore and you can play.You can see keys and different keymapping there .For keymapping there is already octopus. You can do it or if you need help in keymapping. I can write article. In conclusion while installing if you got any problem feel free to comment. Next articleHow to Carding – Part 7 | What is Chargebacks?